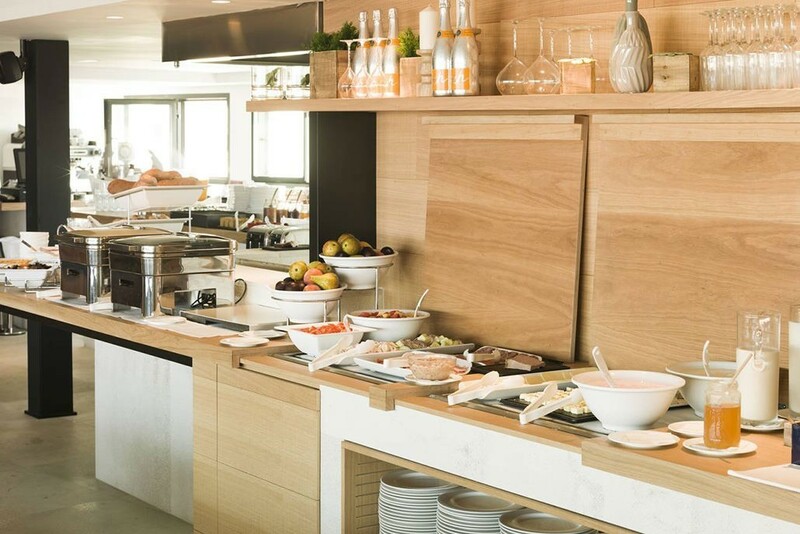 Breakfast is served every day on our 8th floor where you can enjoy some fantastic views over the sea. 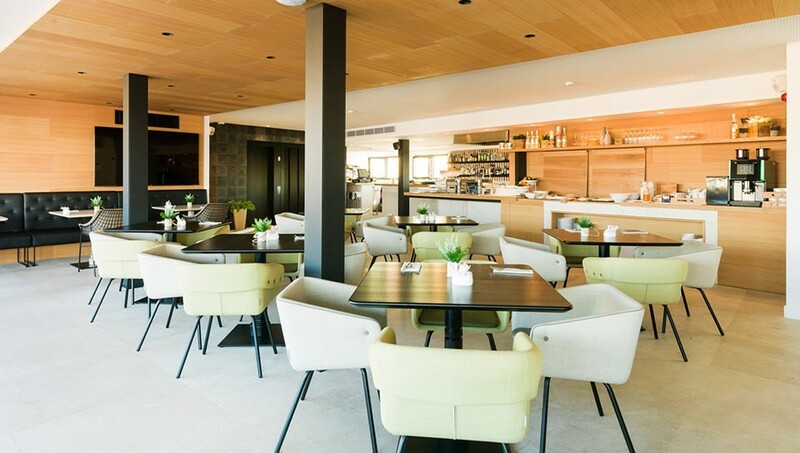 Kicking off a day in the right way is a must at Nakar Hotel. Everything is connected: first you had a great sleep in our oh-so-comfy beds; then you had a relaxing shower in our oh-so-modern showers and then it’s time for the most important meal of the day. And as we take medical advice very seriously and every nutritionist we know tells us that breakfast is very very important, we have decided breakfast has to be just off the charts. 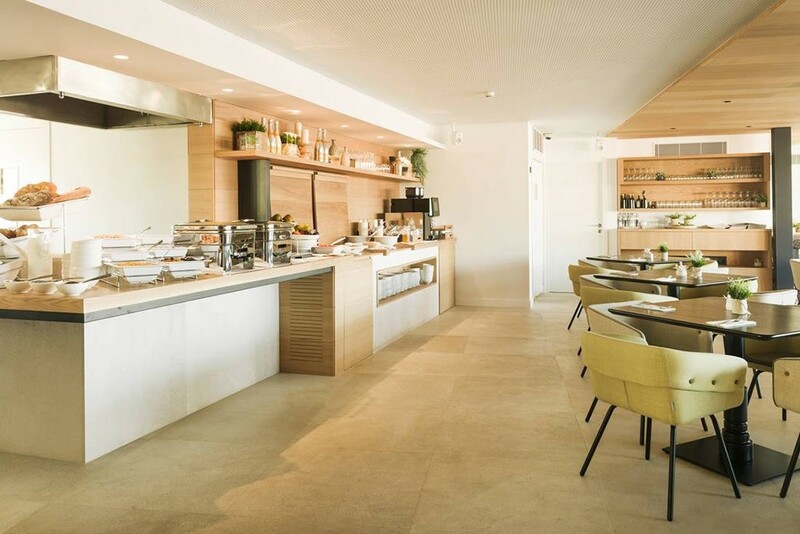 Breakfast at Nakar Hotel in Palma is served in buffet format and offers a rich variety of juices, pastries, fruits, hot drinks, eggs, hot dishes, yogurts, cereals, and more. 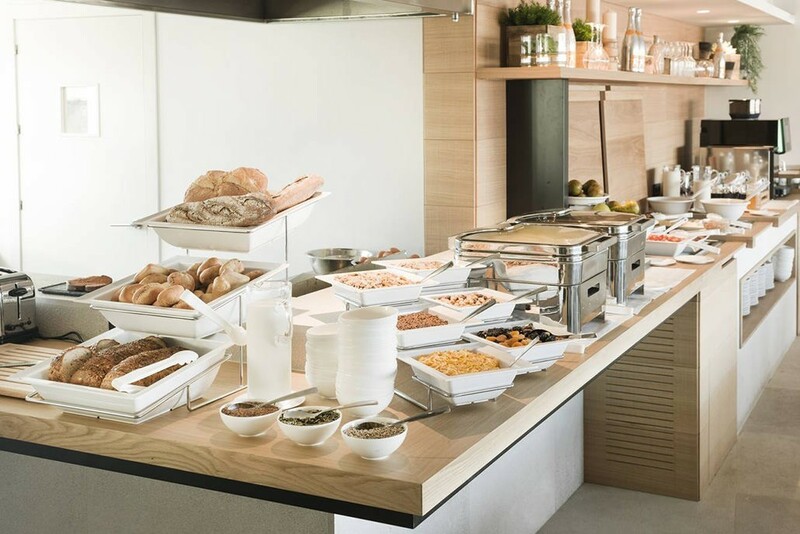 It’s just if we started telling you every little thing you’ll find at our buffet we would be here for some serious time so we just want you to come over and try it when staying at Nakar. 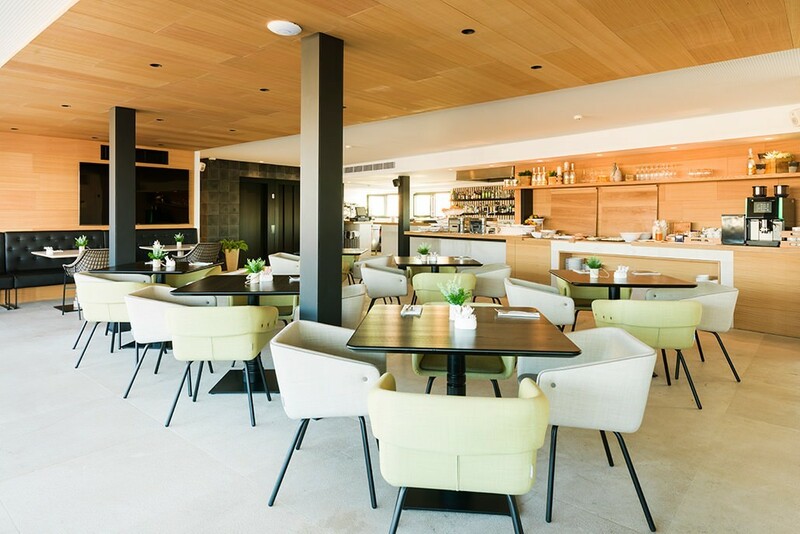 And as we are very proud of our beautiful island and Majorcan tradition, our breakfast is mostly made with local, seasonal and sustainable products. At breakfast in Nakar Hotel we say good morning in the right way not only by the food, but also with the amazing views. 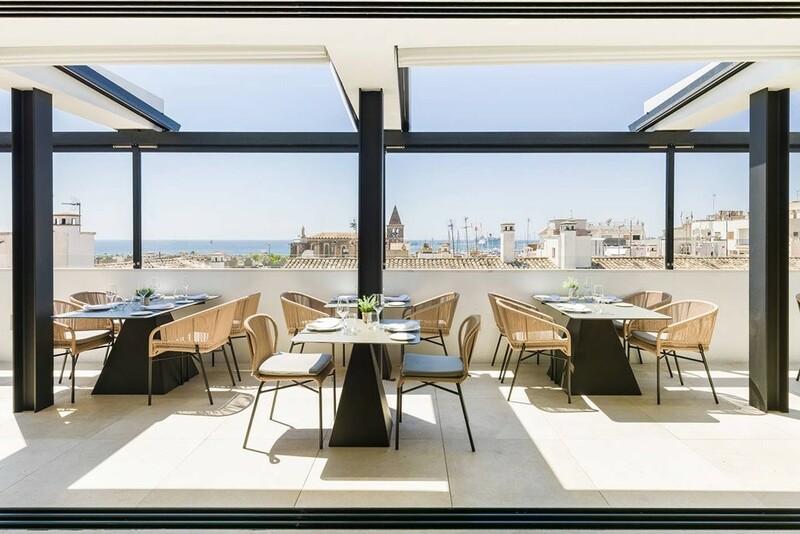 A buffet at the eighth floor overlooking Palma’s bay, Cathedral and the city is an experience you will add to your ‘things I really really like’-list. At least all of us at Nakar added it! 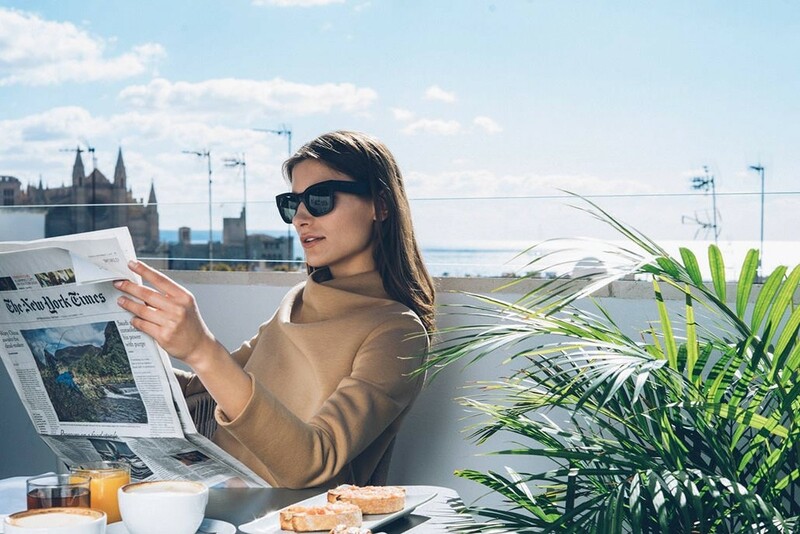 Once you have started your day in the right way and had the delicious breakfast at Nakar Hotel you will be ready to do whatever you feel like: discovering Palma on a bike, going to see some of the most charming villages in Mallorca, walking through the historic center or going for some shopping.